And here you find the list of all registered riders! Currently the list is updated once a week, so please don't dispair if your name doesn't show up immediately when you've finished registration. 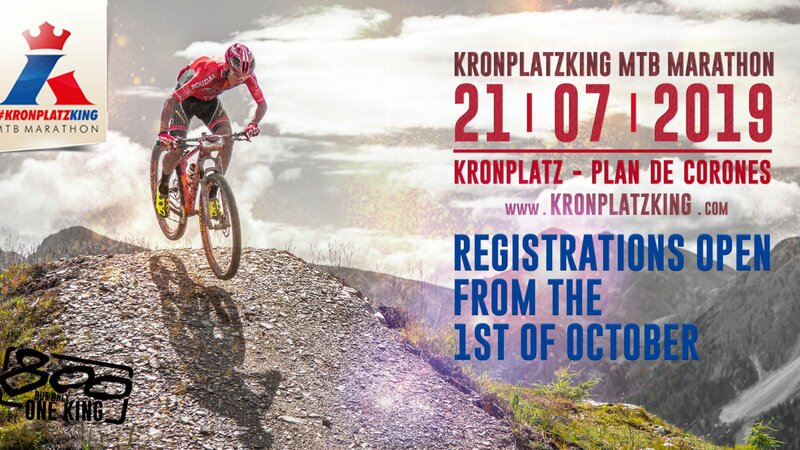 The KronplatzKing is member of the Bike24 MarathonMan series still from 2018! 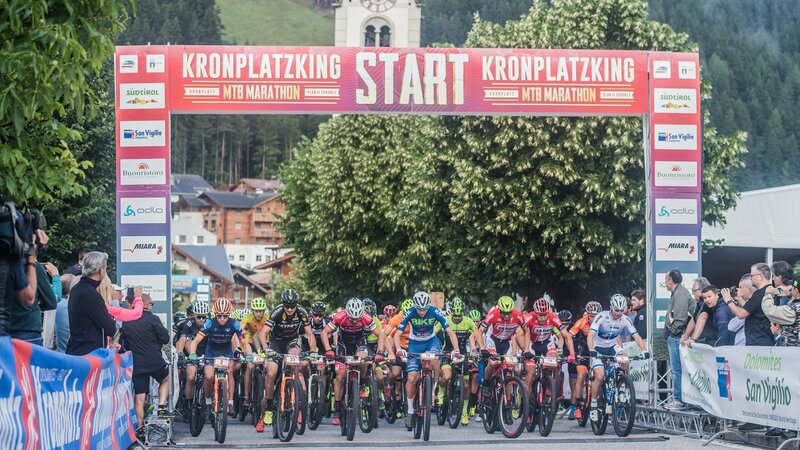 The largest MTB marathon series in Europe is again offering great discounts over the season ticket this year. Until the 15th of January you can register for 3, 4 or 5 races at a preferential price.